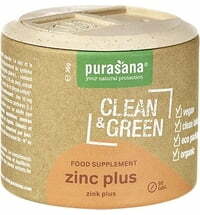 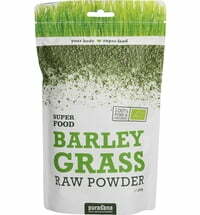 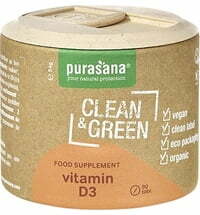 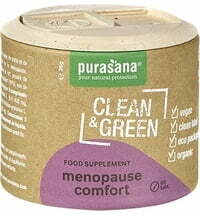 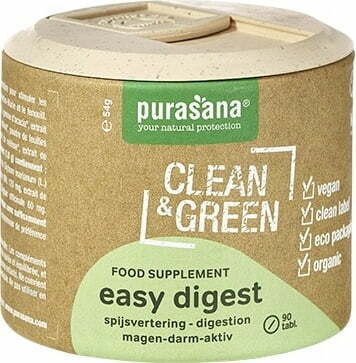 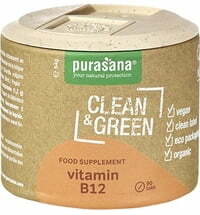 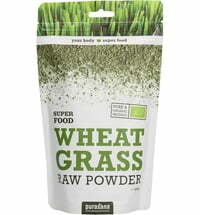 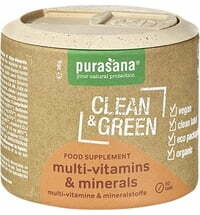 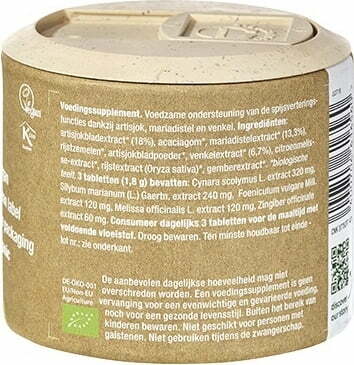 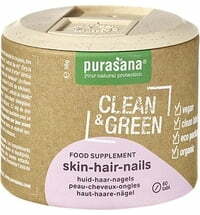 Clean & Green easy digest contains only natural ingredients. 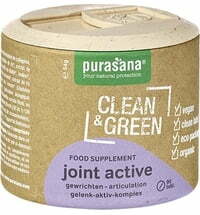 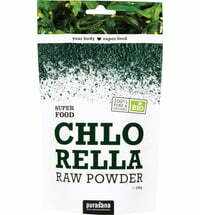 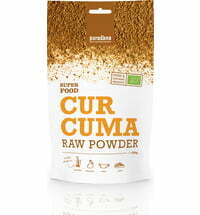 Among other things, the tablets combine artichoke leaves, milk thistle fruits and fennel fruits. 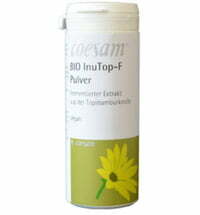 Take 3 tablets daily with sufficient fluid before meals.